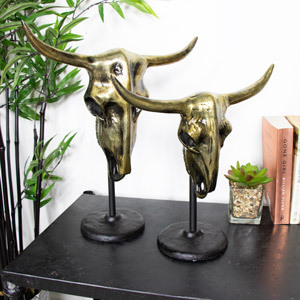 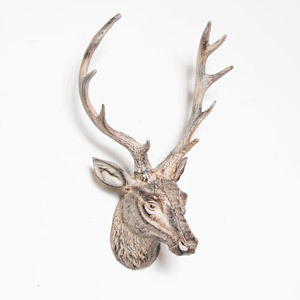 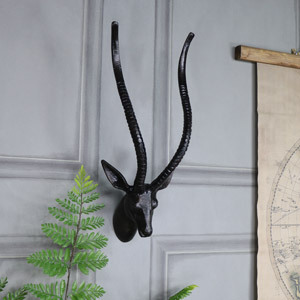 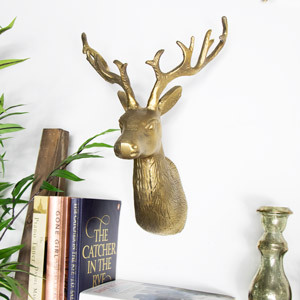 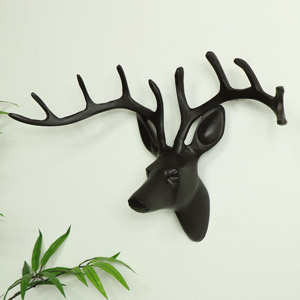 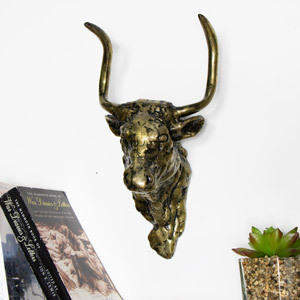 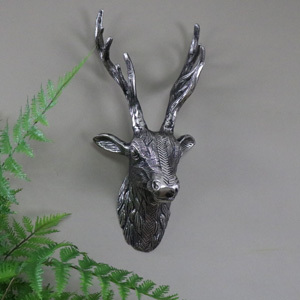 We also offer a selection of different colours such as black, silver, copper and gold inspired stag decor. 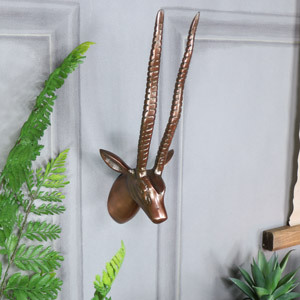 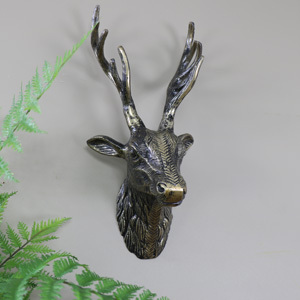 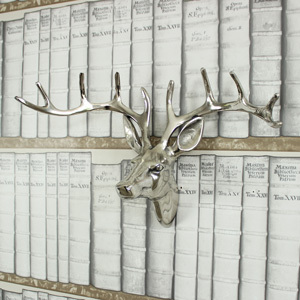 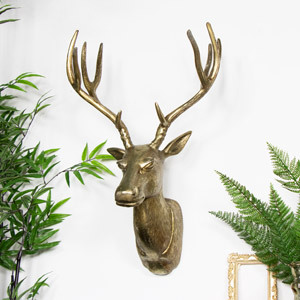 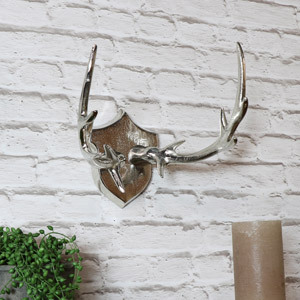 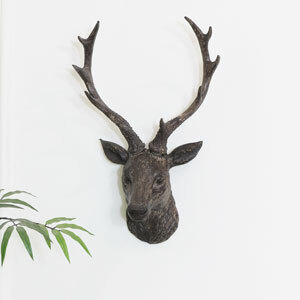 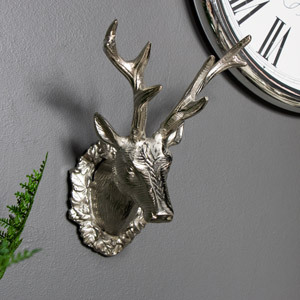 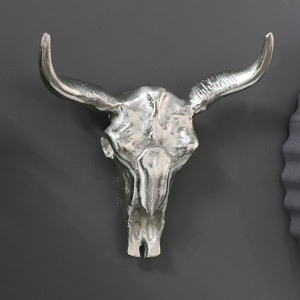 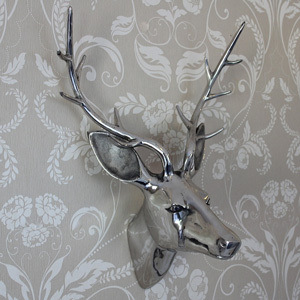 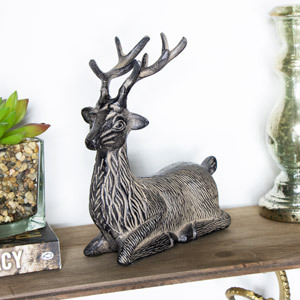 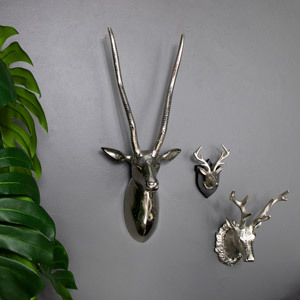 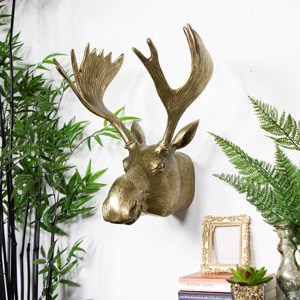 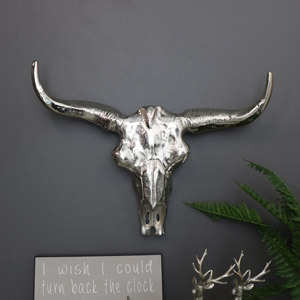 However, if your home has more of a simple, modern style, try placing a beautiful silver or bronzed style wall mounted stag on a plain white wall for a chic crisp finish! 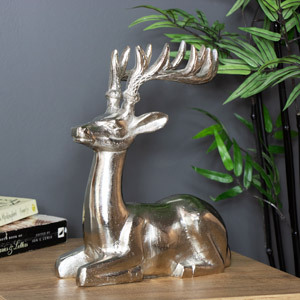 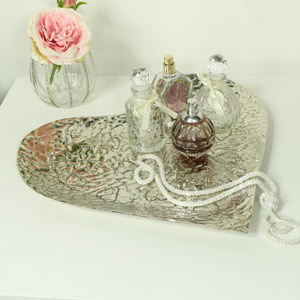 We'd love to know how you choose to style your decor- and who knows.. they may even get featured on our Instagram!